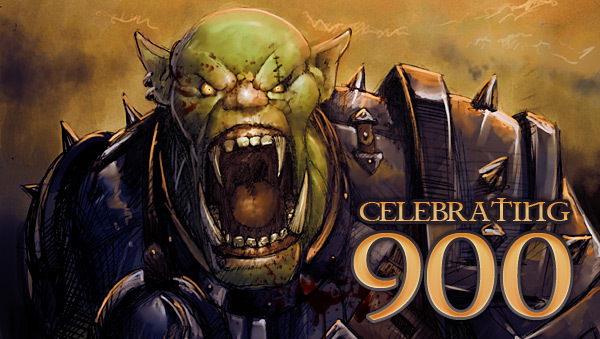 in the last weeks I recieved a lot of mails for our 900-celebrations. I made my heart jump to see that so many of you took part in this happy event. Thank you all for this. Out of all these recieved mails I randomly choose two happy winners. One for the Orc, one for the picture frames. Congratulations and enjoy your presents!! Congratulations to the winners !!! Hurraaay !